Nutritionists share their tips for successfully revamping your kitchen. You can’t expect to see results on your wellness journey if you don’t put in work in the kitchen. 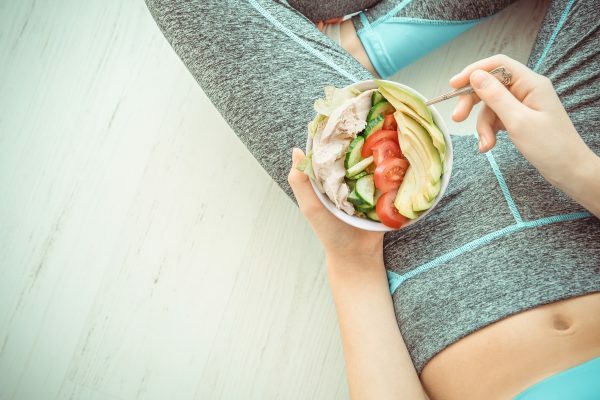 Remember, 80 percent of weight loss is diet, while 20 percent is exercise—and we spoke to several nutrition experts that agree that your diet is the main focal point when it comes to a healthy well-being. So, we asked them how to prime our cooking and eating spaces for healthier living. Here are their best tips for keeping a healthy kitchen. Organize your refrigerator and pantry. Also, exercise portion control ahead of time. “Break down packaged snack foods into individual [baggies],” says Weiss. “It helps make you more aware of what you are consuming.” Have fun with this and treat yourself to some new, color-coded containers to keep things organized. Break down what you need by meal. Evaluate what your everyday meal looks like and determine simple ways to give it a healthy makeover. For breakfast, start with eliminating processed items loaded with sugar and empty calories. Registered dietitian nutritionist Liz Weiss suggests substituting your traditional breakfast cereals with oats. “Half a cup of old-fashioned oats has just 150 calories, but an impressive four grams of filling fiber,” she says. “Whole grain oats contain a type of soluble fiber called beta-glucan, which research shows can boost your feeling of satiety (AKA, fullness). She recommends nutrient-rich add-ons like bananas or berries, toasted nuts, and a drizzle of honey. Use low-fat milk instead of water to boost protein, too. Make similar changes for lunch and dinner, too. 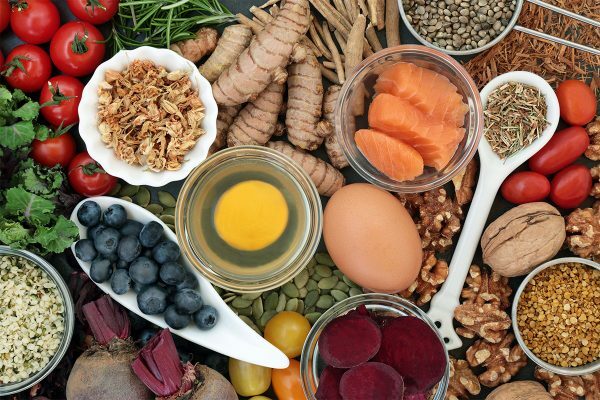 Take honest stock of what you’re eating and figure out ways to replace processed foods with whole ones full of fiber, protein, and healthy fats and carbs. If you are focusing on a strict meal plan, find ways to make your kitchen functional for other members in the home, too. After getting rid of processed snacks, like cookies and crackers, think of delicious replacements that will keep you and others satisfied. Have a supply of healthy baking items to encourage you to make traditional favorites from scratch, with clean ingredients, like almond flour or coconut oil. Danielle Pashko, holistic nutritionist and author of Breaking Your Fat Girl Habits says, “Swap out white sugar or artificial sweeteners with stevia or monk fruit sweetener.” Another way to cut down on sugar is by using fresh fruit like bananas when baking. “Bananas are naturally sweet, and one small banana has just 90 calories,” suggests Liz. Make your drinking water visible. Whether you have a water cooler or you are drinking from a pitcher, having water in plain sight is vital for daily water intake. Try filling a pitcher of water with lemon slices each morning so that it’s the first thing you see when you open the fridge. Tricks, like freezing lemon slices or creating ice cubes with mint and ginger, are some additional ways to get you drinking water more regularly. Pay attention to how certain foods need to be stored. If not stored properly, this can speed up the expiration of items, such as supplements, nuts, and fruit. Decide what needs to be refrigerated and what can survive on the countertop. Make sure that you select a cool place in your kitchen, keeping selected items like fruits and vegetables in a breathable basket, and avoid stacking them on top of one another. Frequently eating out is one of the top reasons that people fall off track. Create a section of your kitchen that will encourage you to experiment with your meals in a healthy way. Cultivate a nutritious herb garden or keep a stack of healthy cookbooks with delicious recipes on hand. Also, always keep a well-stocked collection of your favorite spices. “Spices add a lot of flavors, [have many] health benefits, and can be used liberally,” says Pashko. 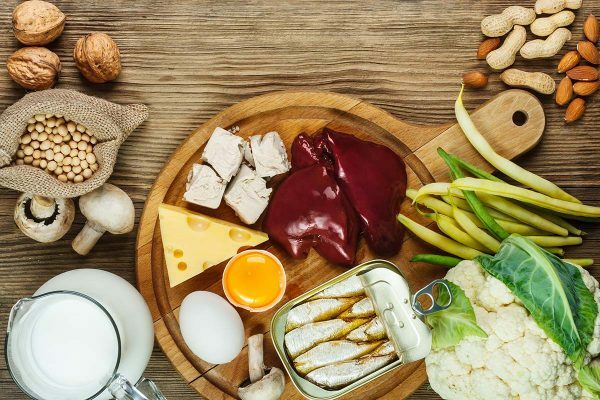 If you’re not getting your fair share of this essential nutrient, it might impact your workout sessions. It's more than hair-, nail-, and skin-deep.